Bricesco operates within the ISO 9001:2015 Quality Management System Standard approved by Lloyds Register of Quality Assurance. Our commitment to quality and continuous improvement ensures that we provide our customers with the very best commercial and technical solutions backed up by all the necessary documentation and certification required. 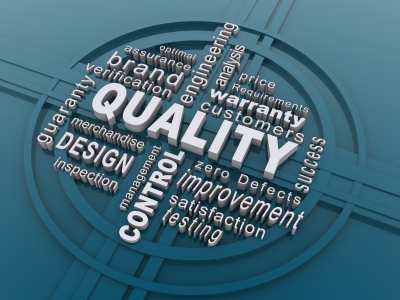 We ensure quality standards are maintained in all our business activities through a process of continuous internal review and customer feed back analysis. As well as providing full training for all employees to make sure they understand our internal systems and procedures, and how to work effectively and safely within the organisation. Download our Quality Manual by clicking here .